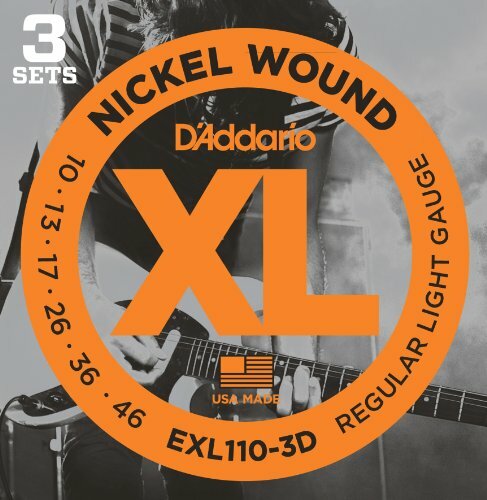 D'Addario Half Round bass strings are wound with pure nickel, then precision ground, leaving the outer surface smooth and "semi-flat." 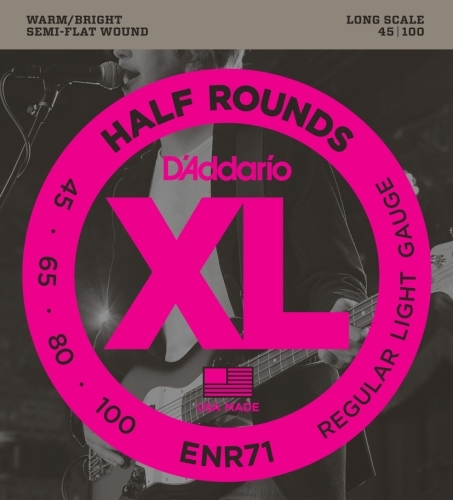 They retain the flexibility and many of the tonal characteristics of round wound strings. 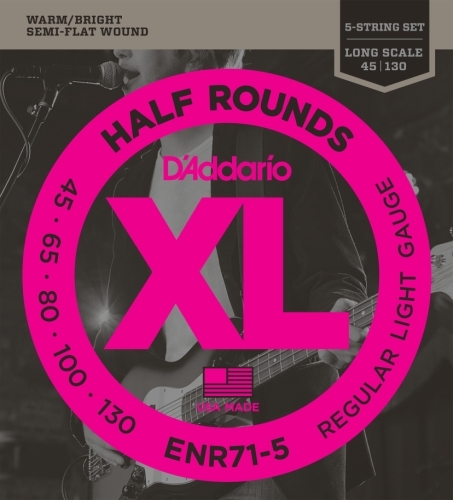 Our Half Round heat-treating process increases the brightness of the strings. Want more Nickel Round Wound Regular Light similar ideas? Try to explore these searches: Epson Magenta, Ridgid Propress Fitting, and Heavy Leather Collar.